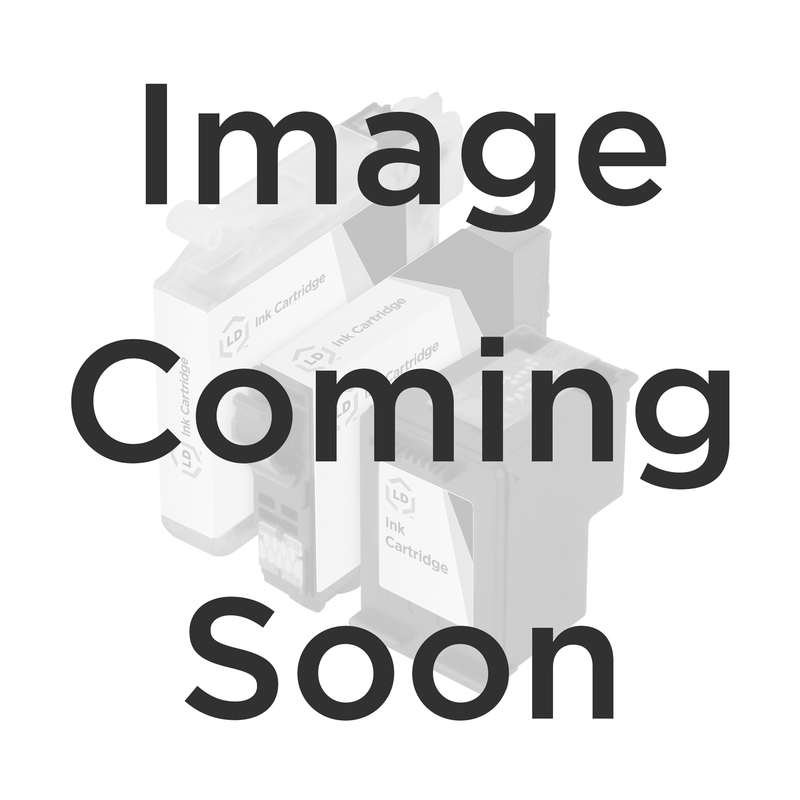 This product has been discontinued, but you can still find the LD remanufactured replacement for the HP 48 for your printer by clicking here. The original Hewlett Packard C5016A (84) black inkjet cartridge is available to you right on our site. The original Hewlett Packard C5016A is a high resolution cartridge. Buy your OEM 84 ink cartridge and enjoy clear, consistently accurate printouts from your Hewlett Packard printer. 100% Satisfaction Guarantee.